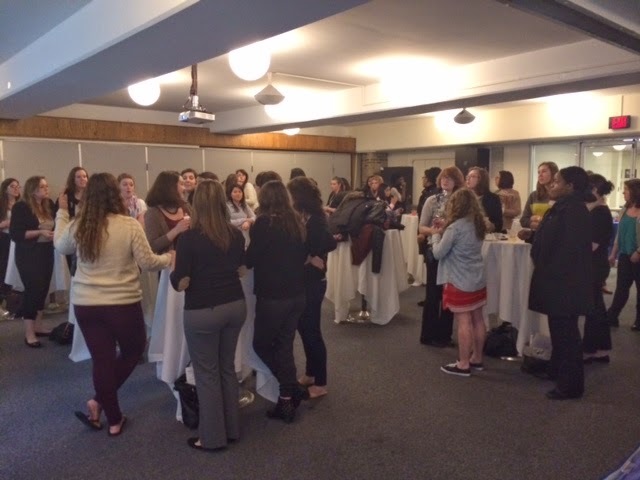 We had an amazing time this past Friday learning, networking and skill building with Hofstra students, alumni and staff. The afternoon began with a keynote from the Town of Brookhaven Councilwoman Valerie Cartright. She was just the inspiration that the women needed to start the conference off in the right direction. 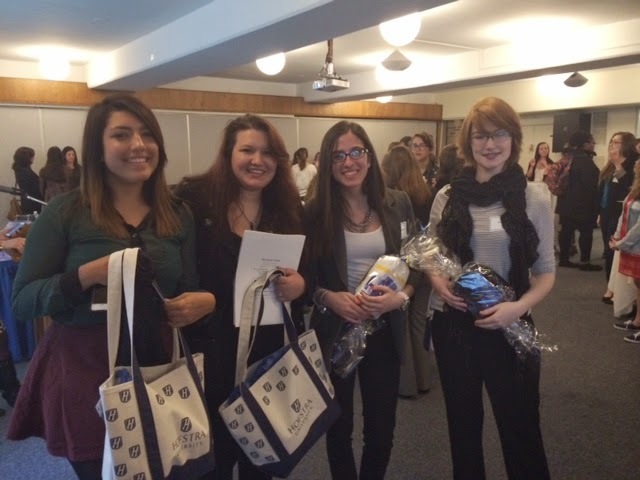 After the keynote students were able to chose between workshops on communication, leadership, networking and finance. All of these workshops had a focus of gender. A keynote from Hillary Needle, Hofstra alum, who spoke about the importance of networking as it pertains to her own business, Hillary Needle Events. 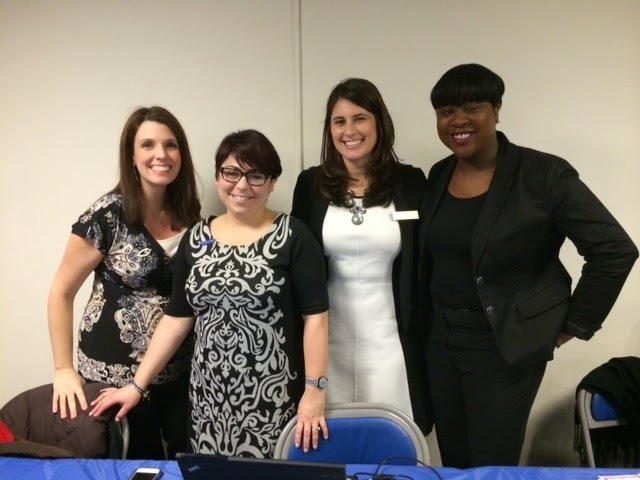 It was a great event that spoke to students about the importance of networking and gave them an opportunity to network with Hofstra administrators and alumnae. 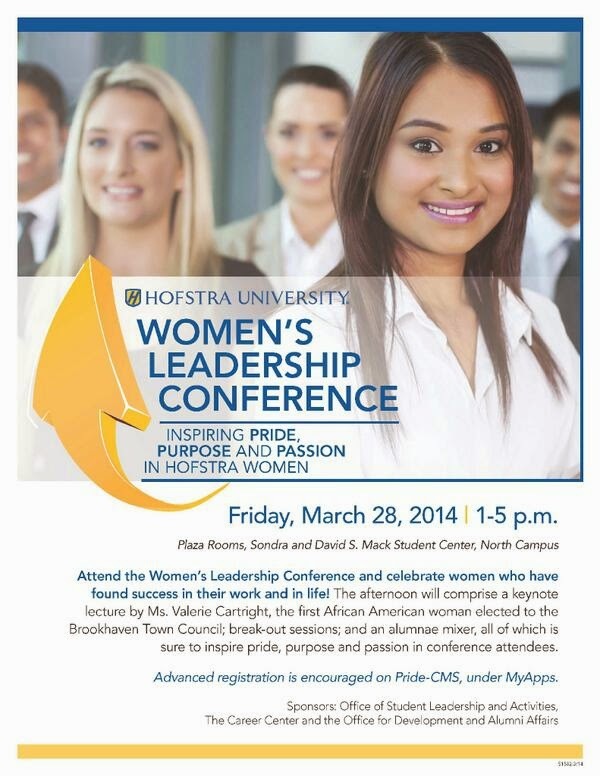 We hope you are able to join us next year during Women's Herstory Month for the Women's Leadership Conference. For more information on getting involved in events such as this contact the Career Center or the Office of Student Leadership and Activities. Be the Student Speaker at May Commencement! Back to Back CAA Championships!